Walkers Professional Services (WPS) provides registered office, corporate, and fiduciary services from Bermuda, the Cayman Islands, Dubai, Hong Kong and Ireland. Working together with Walkers law firm, Walkers Professional Services delivers a seamless integration of legal, corporate and fiduciary services. 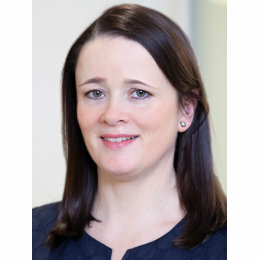 WPS in Ireland is led by Fiona de Lacy, Managing Director.